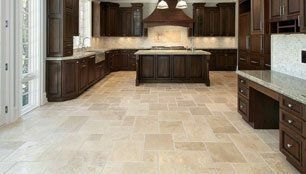 At Aesthetic Flooring Inc, we offer professional residential and commercial complete flooring services and solutions in Longmont, CO area. All of our flooring techs are fully trained and skilled in installing all types of flooring. Contact us to schedule a free estimate for the type of flooring you want.